One of the perks of attending school to become a Sommelier is having the opportunity to try so many different wines from all over the world. Last week we began our study of French wines, starting with the Alsace region. The Alsace region of France is right on the border of Germany and is mostly known for Riesling, Gewurztraminer, Muscat, Pinot Gris and Pinot Blanc, which is used in the sparkling wines from this region. 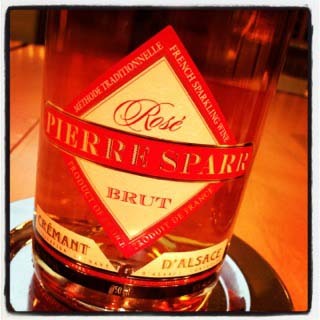 Pierre Sparr Cremant d’ Alsace Reserve Brut Rosé was my favorite wine from this region that we sampled in class. Cremant d’ Alsace is an AOC in France, which basically means it is a high quality classification of wine. These sparkling wines are Pinot Blanc dominated. I loved the pinky-salmon color of this sparkling rosé wine. The nose and palate are dominated with strawberry and raspberry notes but I also enjoyed the slight peachy stone notes as well. It also has that baked bread, yeasty note which is classic in French Méthode Traditionelle Champagne wine making. This is a dry, fruity rosé wine that is an excellent value. Pierre Sparr Cremant d’ Alsace Reserve Brut Rosé is a perfect rose wine to serve at a party or to start off a dinner party with. It’s an excellent aperitif or would go nicely with mild creamy cheeses that coat your mouth. This sparkling rosé would also pair nicely with shrimp and other mild seafood dishes. For around $20 a bottle, this is an excellent value for a sparkling wine. 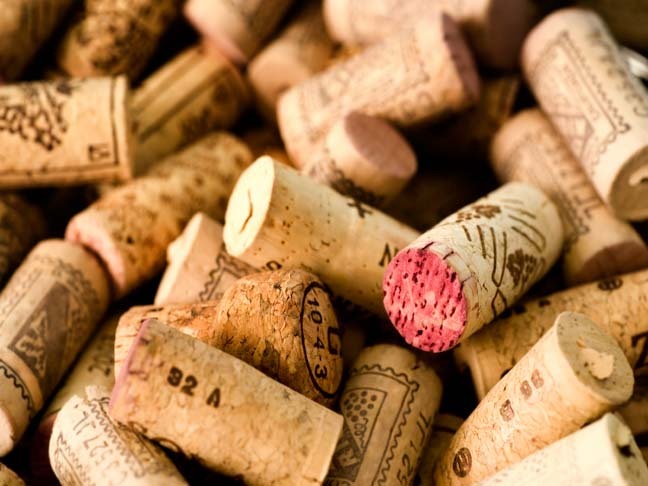 Click here to purchase your bottle from Wine.com!